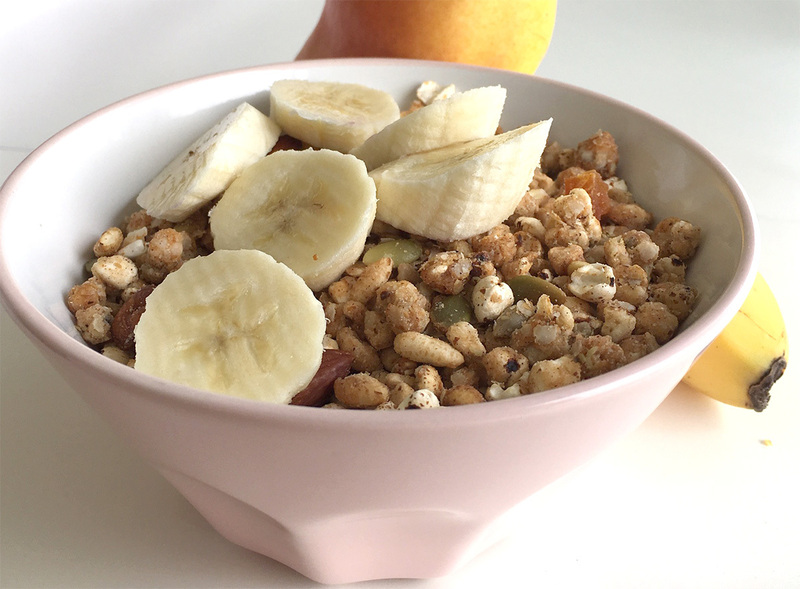 An easy healthy breakfast that is tasty yet GLUTEN FREE. 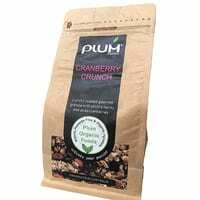 Delicious with almond milk & fresh fruit or berries. 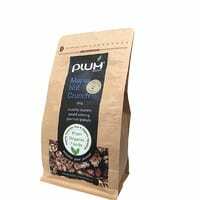 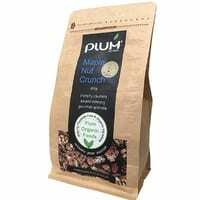 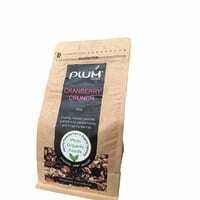 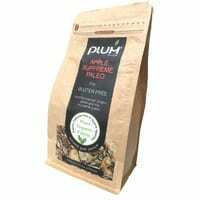 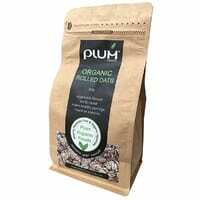 Plum Food's Maple Nut Crunch GLUTEN FREE is the ultimate in gluten free and vegan gourmet granola. 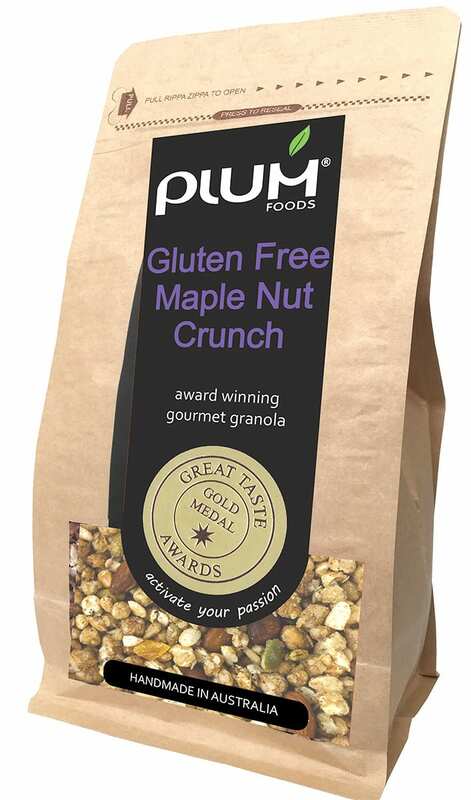 This healthy cereal is a gold medal winner at the prestigious international Great Taste Awards in the UK. 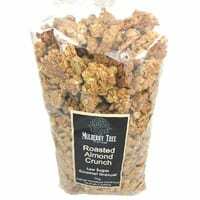 Maple Nut Crunch Gluten Free, has a similar smell taste and crunchy bite to it as our famous original Maple Nut Crunch healthy cereal product. 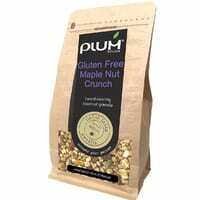 Its a gluten free version of Maple Nut Crunch. 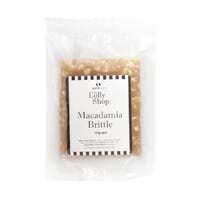 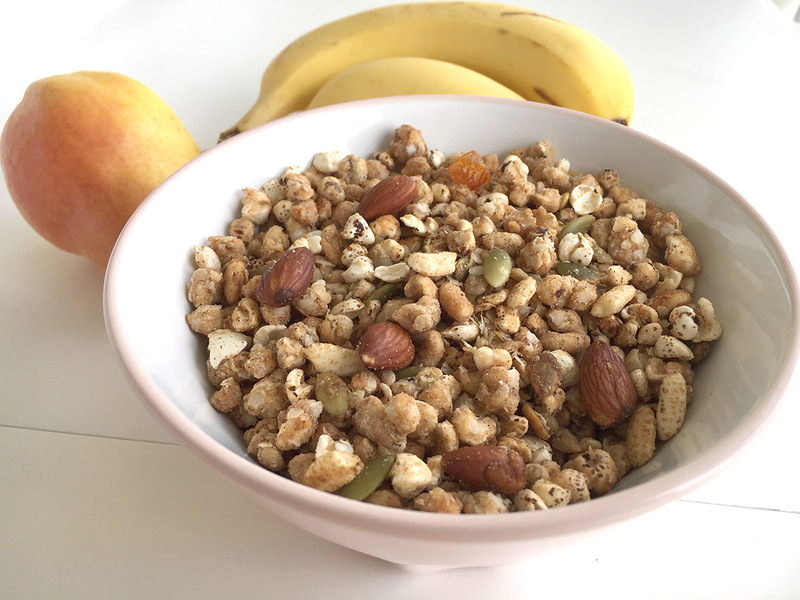 Handmade in Australia our Maple Nut Crunch Gluten Free is also a vegan granola. 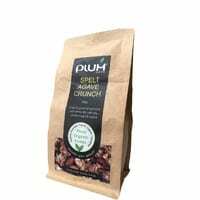 It contains (Maple Syrup, Rice Flour, Hi-Oleic Sunflower Oil, dried apricots, almonds, quinoa Flakes, Pepitas, sunflower kernels puffed buckwheat, puffed rice, sorghum, cinnamon, xanthan gum, Vanilla, Salt). 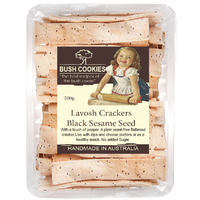 The Great Taste Awards is the pinnacle or awards globally for the food industry. 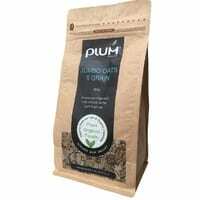 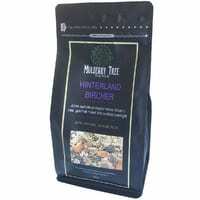 Our 350g bag is a tasty low sugar healthy gluten free cereal product. 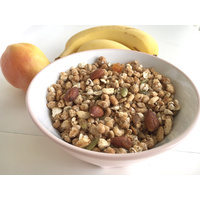 that you can enjoy. 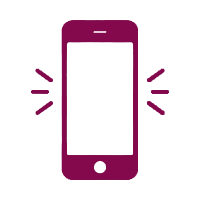 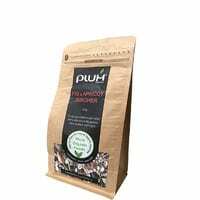 Add this to your weekly shopping list and if your local greengrocer, Deli or health food store does not carry it, you can order online, or suggest it to them.